Join us for cookies and hot cocoa, entertainment, kid's holiday craft, and an opportunity to tell Santa Claus your Christmas wish! Join us for our annual Vandalia Christmas Tree Lighting! The City will ring in the holiday season by conducting a tree lighting ceremony at the Vandalia Sports Complex at 6:00pm on Sunday, December 2. The tree will be decorated through community efforts and then lit to kick off the holiday season! Join us for refreshments, music and maybe even a Santa Claus sighting! 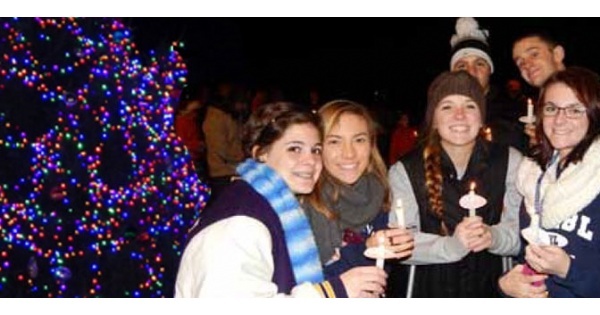 Find more events like "Vandalia Christmas Tree Lighting"